ScoreKeeper - Basketball allows you to keep yorur own score of your team's game. 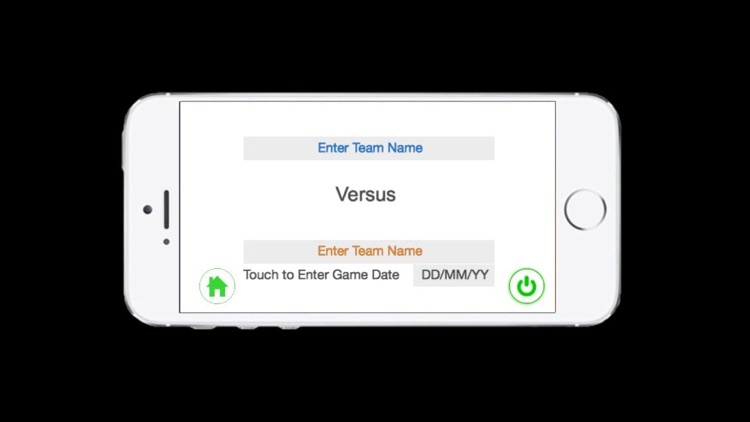 Enter the Home team Name, Away team Name and date the start the clock and update score, fouls and timeouts. 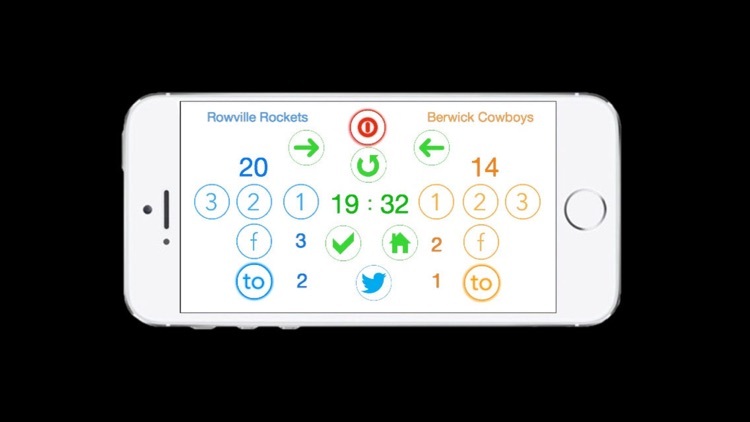 After Half Time, use the swap buttons to spin the scoreboard around. 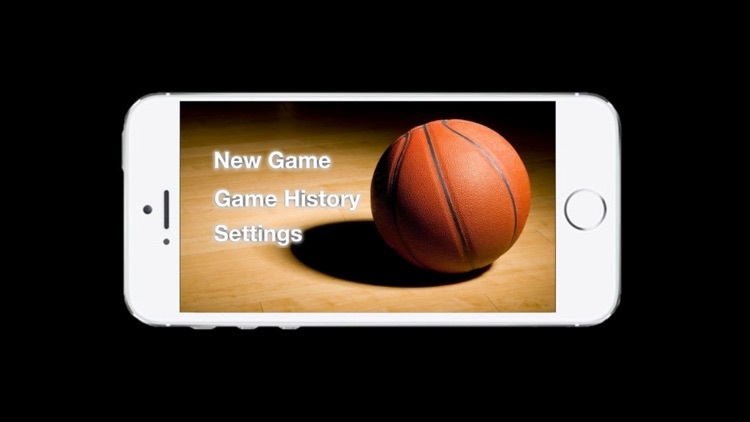 All game history for the season is accessible in the Game History screen. 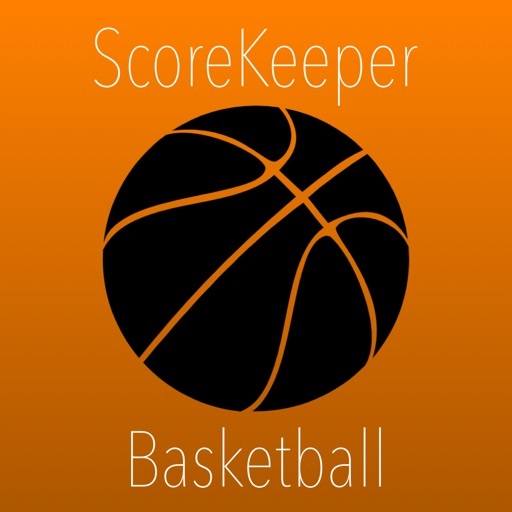 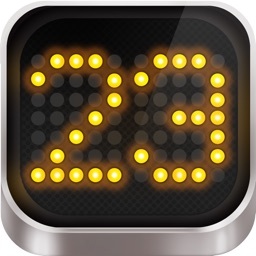 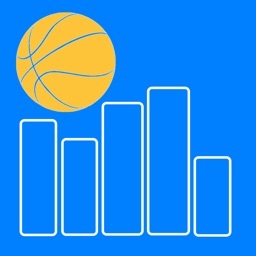 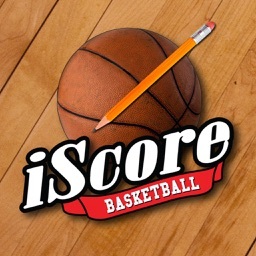 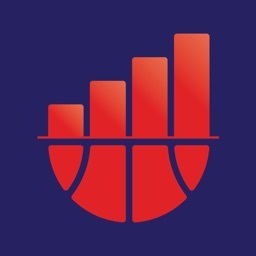 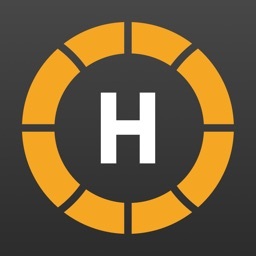 ScoreKeeper - Basketball is the easiest way to keep score of your team and track their progress for the season.